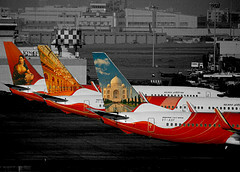 Airliners-India :: View topic - Radhe Maa - India's hottest new God Woman? 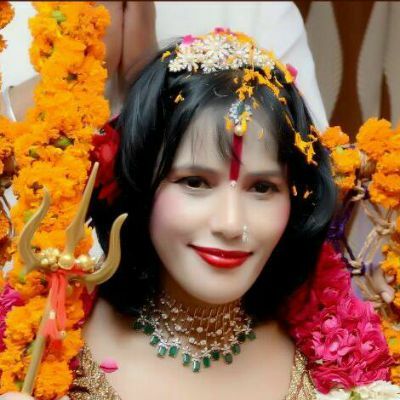 Posted: Sat Aug 15, 2015 12:50 pm Post subject: Radhe Maa - India's hottest new God Woman? Is this the dashing new face of Hinduism? Have we finally done away with the boring, bindi wearing Uma Bharati types? Too bad she is already involved in a police case, a dowry related one that too. But it can only be a good thing if such sanyasins can help change the backward mindset prevailing among many hindu men towards their womanfolk.